South Korean actor who played leading roles in the dramas Damo in 2003 and Phoenix in 2004. He made his acting debut in 1999 with the television series, House Above the Waves. 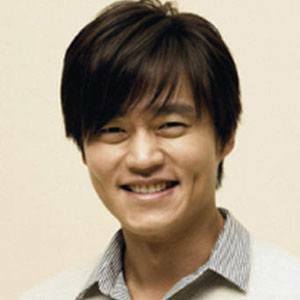 He became a regular volunteer with Habitat for Humanity in 2006 and was appointed Goodwill Ambassador for Korea in 2008. He was in a relationship with his co-star Kim Jung-eun from 2007 2008. Another South Korean actor is Lee Min-ho.